Sacred Defilement. 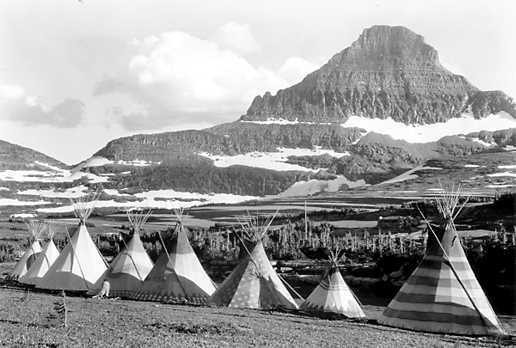 Drilling for oil on the Blackfeet Reservation. Let all my friend’s repost this & see what happens. Bloody disgusting. Im white but I don’t want no oil rigs period. Love to find a new system to replace what is, never fight what is. That is beating the drum and fueling the fire. Instead invest in those products and people that make you feel good. We vote with our dollars. The Earth needs our help more than ever right now and we need hers! Hands in the dirt, embrace her in ways like growing our own food to start, real medicine for our bodies. Its true there are a lot of white looking people who are so entrenched in greed and darkness but black people too. I believe this is a quote from Martin Luther King; We either learn to love one another as brothers and sisters or we will perish as fools. Love to all that dwell within this great home Mother Earth!